Comparing with other China Metal casting company manufacturers,Obviously you will understand that our key advantages include: Stable product Quality, Responsible Service, Competitive Price, Small order acceptable and Flexible Delivery Options. Investment casting, also to be called lost wax casting, which is regarded as a precision casting process to fabricate near-net-shaped metal parts. Sand casting plays very important role in today’s casting industry for their very competitive production cost, flexible process,and so on. 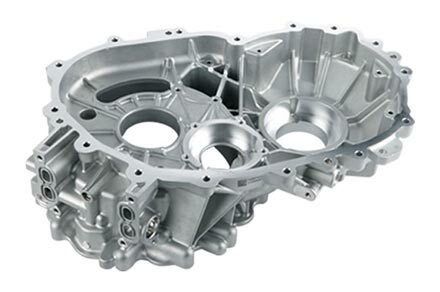 From time to time,Precision CNC Machining services are required to be done as a additonal process of metal castings . Following reasons to contact us! Ningbo Huayi CMC Foundry Company provides an all-in-one service for the most demanding and difficult casting industry applications. We serve customers all over the world. Our custom application types are limitless, especially since we service the Automotive Industry and home hardware – which uses the most die cast and sand casting parts of many different commodity type. We are commited to provide customer best metal casting services by our many years experience in this field.It’s important to offer high quality products with competitive prices to get survival from intense competition.Please send us drawing or samples to get a free quote!